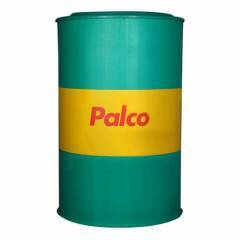 These are high quality, low viscosity lubricant manufactured from solvent refined. High viscosity index base oils. Good film strength property, chemical and oxidation stability. Machine tool spindles and protect from excessive wear. This Copper corrosion @ 100 deg C for 3 hours = 1.